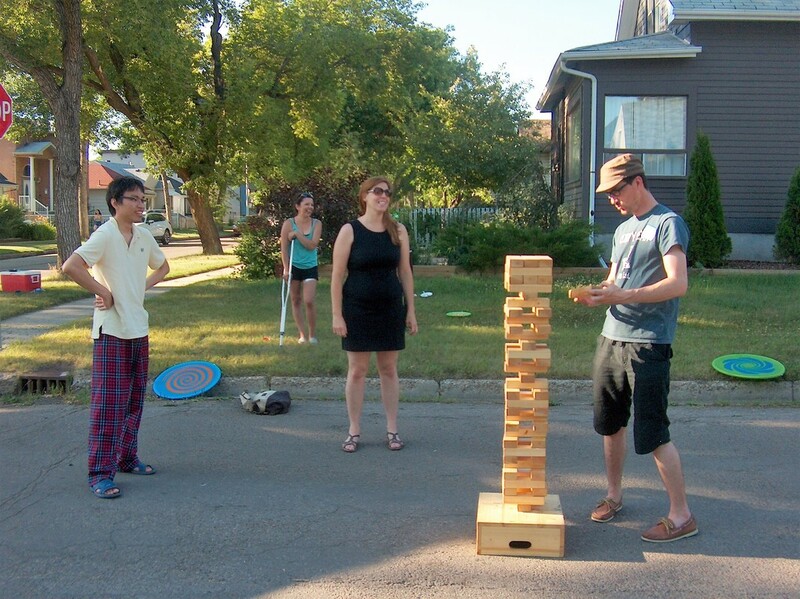 We have lots of ideas for you to connect with neighbours by hosting a block gathering! Please feel free to use any of these ideas or come up with your own! MAKE A COLLAGE - OF NEIGHBOUR PHOTOS, CULTURAL FLAGS, CULTURAL FOOD, ETC. WHAT MAKES A GREAT NEIGHBOUR? 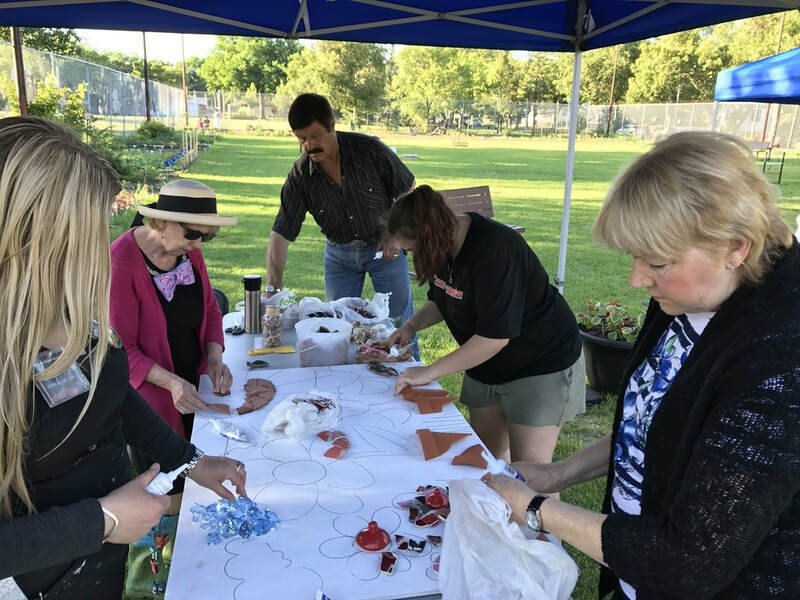 HOW CAN WE MAKE OUR NEIGHBOURHOOD EVEN BETTER?